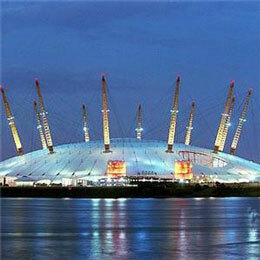 Client portfolio » MDS Electrical - Electrical contractors to the commercial, private and public sectors covering Herts, Essex, London, and the South East. 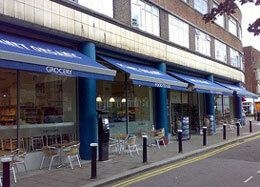 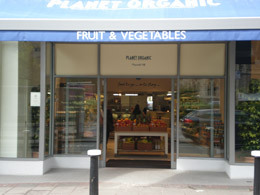 Planet Organic contracted MDS for installs and maintenance for their electrical installations in several of their shops in the London area, and we are pleased to continue providing them with a first class service on an on-going basis. 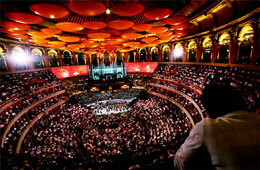 The Royal Albert Hall have recently awarded MDS Electrical a 5 year contract to periodically inspect and test their fixed wiring installation; one of our most prestigious clients. 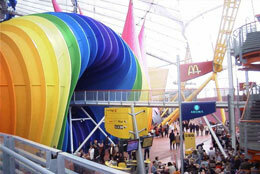 When the Millennium Dome was originally constructed MDS provided electrical installations for Aroma Coffee and the UK's 1000th McDonalds restaurant at the Dome, this was their largest in Western Europe. 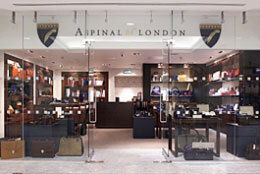 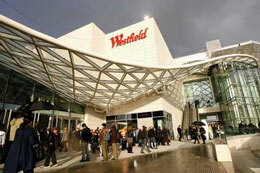 Shopfitting is a specialism of MDS Electrical, and when Aspinal Of London opened their stores in Westfield White City and Canary Wharf, we were pleased to provide the electrical installation services, and continue to provide maintenance cover. 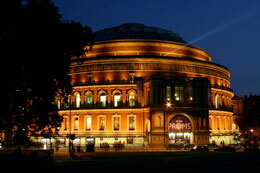 Macdonald Joinery and Construction Ltd of Sheffield put their faith in MDS Electrical when awarding us the electrical services. 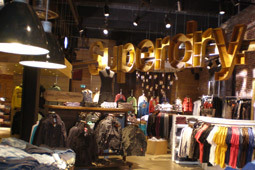 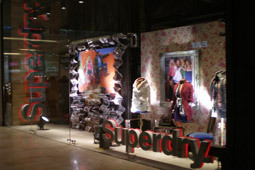 We were pleased to be part of the team that completed this vibrant new Superdry store for its November 2010 opening in the Westfield Shopping Centre. 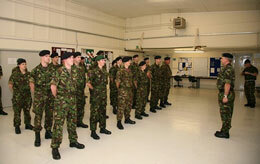 RFCA - Reserve Forces & Cadets Association, Greater London. 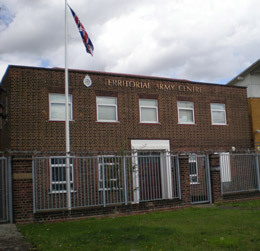 The RFCA have employed the services of MDS for many years to maintain the electrical installations at their numerous buildings and barracks throughout the Central and North London Region. 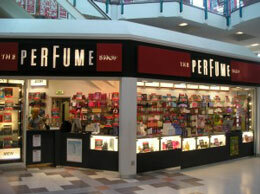 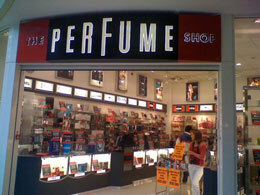 The Perfume Shop continue to use MDS Electrical for installation and maintenance cover at their many stores across the south east.